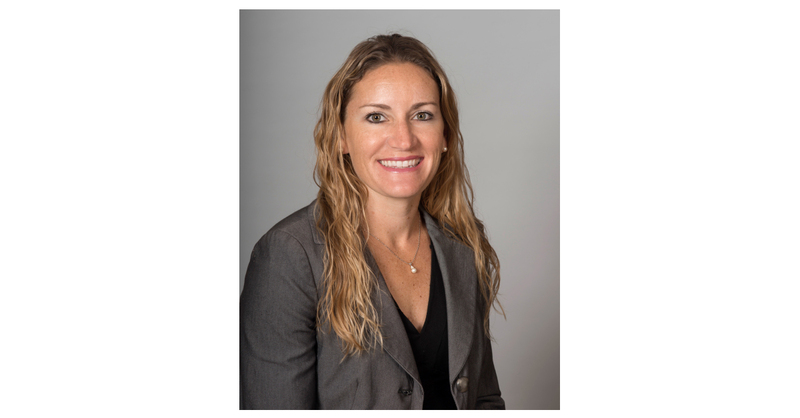 IRVING, Texas–(BUSINESS WIRE)–Continuing a growth phase, JPI announced today the promotion of Rosie Cooper to executive vice president and regional managing partner of JPI’s Western Region Office. After her honorable discharge from the U.S. Air Force, Rosie originally joined the JPI team in 2006 as a development associate. She was responsible for the sourcing, underwriting, due diligence and management of multifamily and mixed-use development opportunities in California. After a wide array of success with the U.S. Department of Homeland Security, BRE Properties and MKS Residential, Rosie returned to JPI in 2015 in the role of vice president and development manager. In her new role as executive vice president and regional managing partner, Rosie will oversee and lead all components of JPI’s multifamily operation in the Western Region, based out of San Diego. This includes oversite for acquisition, development, design management, construction, capital markets, portfolio management and disposition. Shortly after Rosie’s appointment to executive vice president, she was named a 2018 recipient of San Diego Metropolitan Magazine’s “40 Under 40 Outstanding San Diegans,” which described the honorees as a group of men and women who represent some of the best and brightest minds in San Diego County. Rosie has 15 years of industry experience and is responsible for overseeing all aspects of the development process. Her unique combination of experience in both construction management and development brings a comprehensive approach to the entitlement and design of apartment communities. She is a registered professional engineer and licensed real estate broker. Rosie received her bachelor of science in civil engineering and bachelor of science in environmental engineering from the U.S. Air Force Academy, and her master of science in construction engineering and management and master of science in real estate development from the University of Southern California. JPI is a national developer, builder and investment manager of Class A multifamily assets across the U.S. and is the most active multifamily developer in Dallas-Fort Worth, with over 4,000 apartment homes under construction. Headquartered in Irving, Texas, JPI also has offices in California, Arizona and New York. With a 30-year history of successful developments throughout major U.S. markets and an unparalleled depth of industry-specific experience, JPI stands among the most active privately held real estate companies in the country. JPI’s executive leadership team has an average of 25 years of comprehensive experience in multifamily developments – ranging from low-density garden apartments and mid- to high-density wrap and podium projects to student-living housing projects and mixed-use high-rise developments. The firm offers investment management, predevelopment, underwriting, marketing and asset management services as well as construction, financial and administrative services. To learn more about JPI, please visit JPI.com.